I train, motivate & inspire busy women towards thinking, eating and moving well. my passion is teaching busy women to create healthy habits for life that are holistic, do-able and maintainable. join the next online group challenge! Are you local to Tweed & Southern Gold Coast? Join our group coaching program today! I don't like working out at the gym! You have come to the right place. My training and programs are about empowering YOU to put yourself first so that YOU can become the best version of yourself, inside & out! Thank you! I will reply as soon as I can. 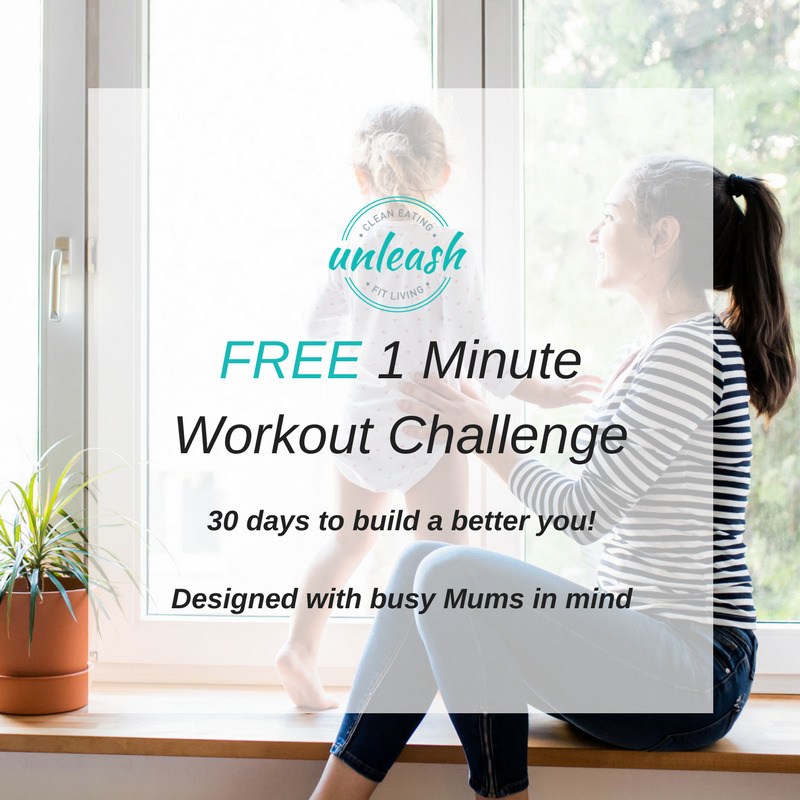 Join the Unleash Fit Living tribe newsletter & receive a free weekly workout program!